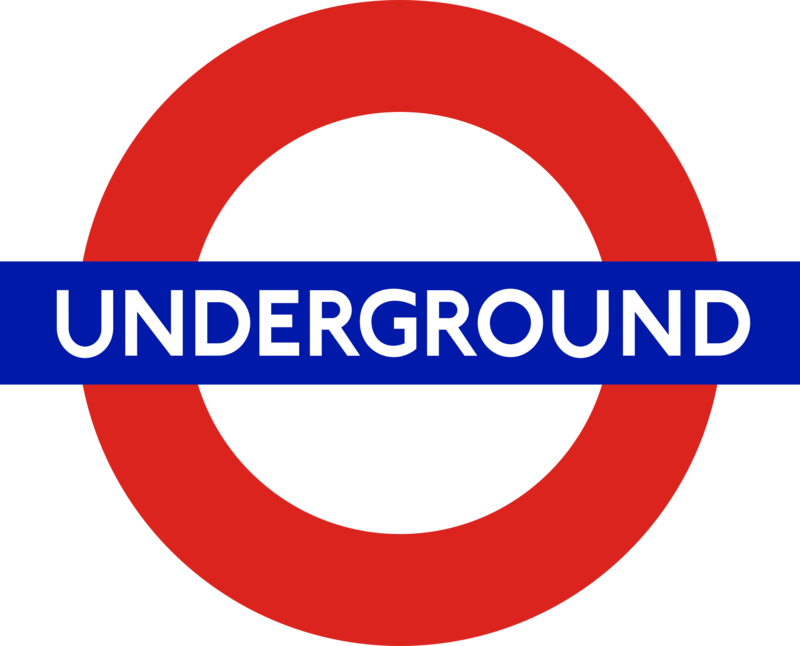 London Underground Ltd. studied groundborne noise levels and complaint thresholds following the opening of the Victoria Line. The data has been used to define a complaint threshold of around 40dB, LAFmax. 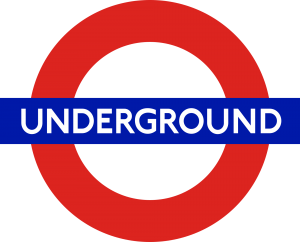 Local authorities have published standards for groundborne noise, usually in response to specific rail projects affecting their jurisdiction. In relation to the Channel Tunnel Rail Link, guidelines indicated that groundborne noise levels, inside dwellings, should not exceed 35dB, LAFmax. Typical anti-vibration mounts have a natural resonant frequency. At and near this resonant frequency there will be amplification, below it, therefore, will be unity gain (i.e. no benefit) and only significantly above this frequency will there be attenuation of the vibration. Therefore, anti-vibration measures must ensure the resonant frequency of the system is significantly below the predominant frequency of the forcing vibration. Anti-vibration mounts are often supported with data that provides this information, but other products may not, particularly resilient backed boards and resilient materials that are not primarily intended to be used for the control of vibration at low frequency. This entry was posted on Monday, February 29th, 2016 at 7:27 pm	and is filed under Soundproofing News. You can follow any responses to this entry through the RSS 2.0 feed. Both comments and pings are currently closed.